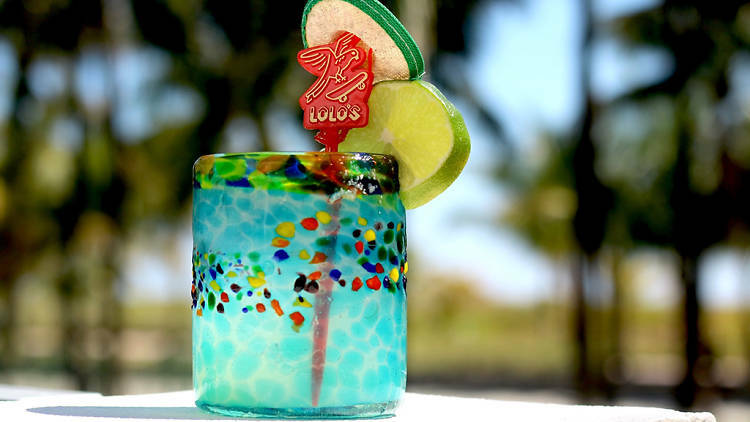 Cinco de Mayo is less than two weeks away (not that we’re counting down) and Miami is gearing up for one of the biggest celebrations it’s seen in a while. Seemingly every restaurant and bar in the city, Mexican or not, is offering specials on food and drink (read: lots of cheap tequila is coming your way) as early as May 4. Here’s what’s on tap so far and be sure to check back for an update on the onslaught of deals to come.